The Begonia Maculata ‘Wightii’, also known as the ‘Polka dot’ Begonia or ‘Trout’ Begonia is a rare, exotic plant out of Brazil. 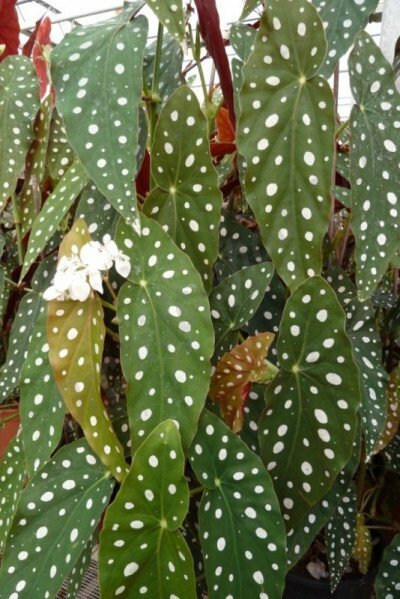 This plant is unique because of its special leaf shape, the red bottom side and the extremely remarkable silver dots on the leafs. When in bloom, the plant has an outstanding white blossom. 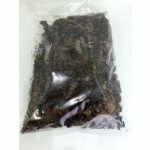 It’s fairly easy to take care of this plant that is able to bloom all year round.